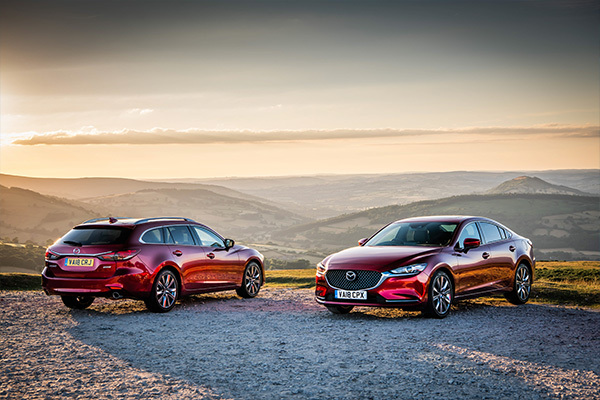 The achievements and career of Mazda UK’s Managing Director Jeremy Thomson have been acknowledged at the 2017 Autocar Awards. 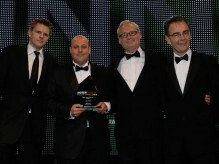 Winner of an Autocar Award for Outstanding Leadership, Jeremy joined the other prize winners on stage at Autocar’s influential industry awards ceremony, held at Silverstone Circuit’s famous Wing building, to collect his award. Following 12 years at Ford Motor Company, Thomson joined Mazda UK as Fleet Director when the company was founded in 2001, after Marketing Director and Sales Director roles, Jeremy became Managing Director in 2008 and has been instrumental in driving the company forward, overseeing a restructure following the financial crisis and returning the company to profitability and sales success, a very substantial turnaround in just 12 months. 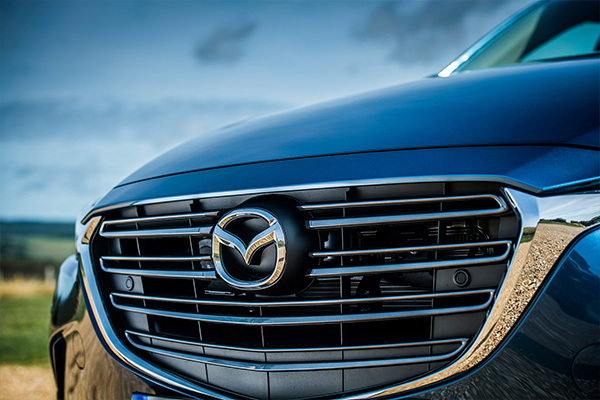 Over the last nine years Thomson has led the Mazda team in a number of initiatives that have helped build brand strength. 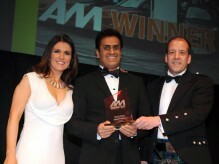 Amongst his numerous achievements as Managing Director Thomson also led the team to develop Mazda MyWay – a new and unique retailing experience for central London that uses both traditional dealers as well as brand ambassadors to deliver a unique and personal customer experience for people who live in central London where Mazda has no dealer representation, and it will shortly be extended to other regions. 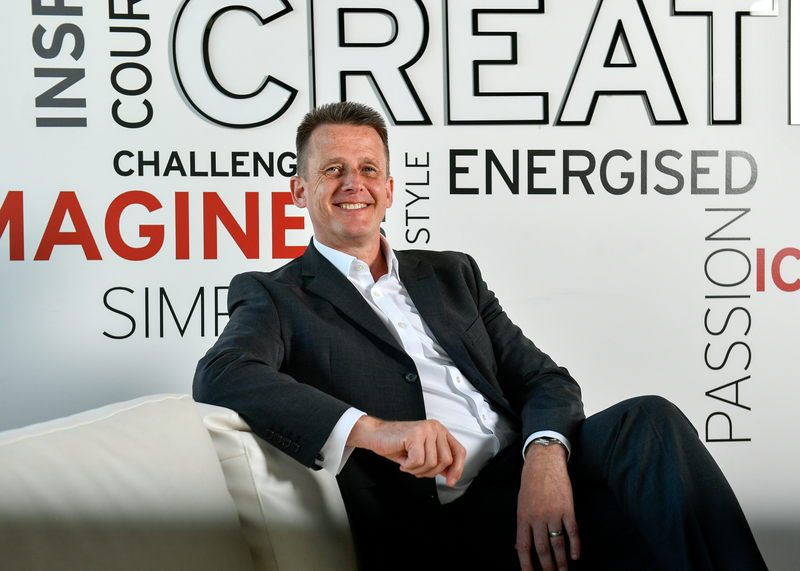 Thomson also took on leadership of Mazda Ireland – turning a loss making business to one that is profitable and has pushed his team within Mazda UK to develop customer service to new heights, resulting in more engaged and happy customers. 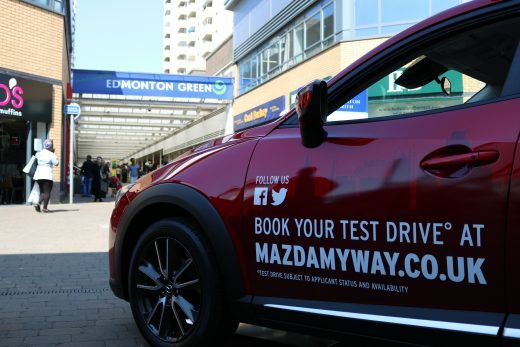 As an extension of this he has led the team on Mazda’s ‘Challenger at Retail’ programme, shifting how Mazda interacts with consumers and strongly supporting those dealers that see improvement in their customer satisfaction scores. 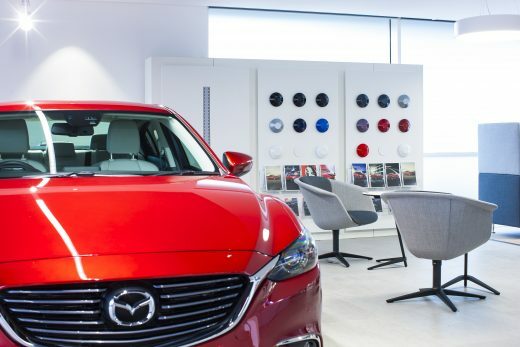 A new corporate identity has been introduced to all UK dealerships, transforming the 132 locations and giving customers a premium experience that sets the foundations for the company’s imminent launch of the next generation of SKYACTIV cars. Ensuring dealer satisfaction and making sure Mazda is an easy, engaging and profitable brand to do business with has been at the heart of the Mazda UK’s culture under Thomson’s leadership and the company recently achieved its best performance in 25 years in the National Franchised Dealer Association survey of dealer satisfaction.